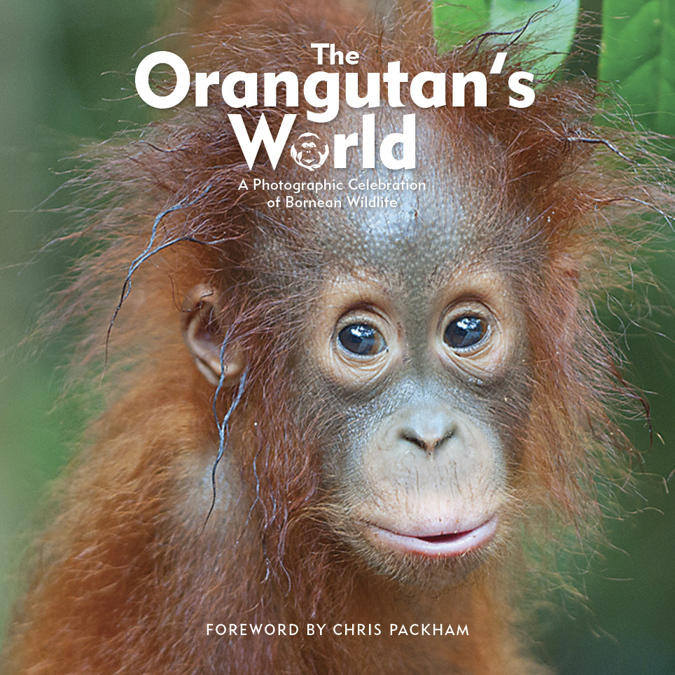 I’m delighted to announce that our new Orangutan book is now published. It’s packed with gorgeous photos and a selection of quotes from many people including Sir David Attenborough, Joanna Lumley, Jane Goodall, Ashley Leiman and Ian Wood (whoever the last two are) … and best of all every penny from sales goes directly to a forest regeneration project in Borneo where tens of thousands of new trees are being planted. If you’d like to buy a copy please don’t buy from Amazon as they take most of the money … you can buy it directly from the Orangutan Foundation UK online shop here and then all proceeds go to this great cause. Below the front cover photo you can have a peak at some of the pages inside this book. If you fancy coming to Borneo with me on one of my Orangutan fundraising trips then click here for more info on these. Click here for link to look inside the book a flick through a few sample pages. … please note that if your internet connection is slow it will take a minute or so to load.